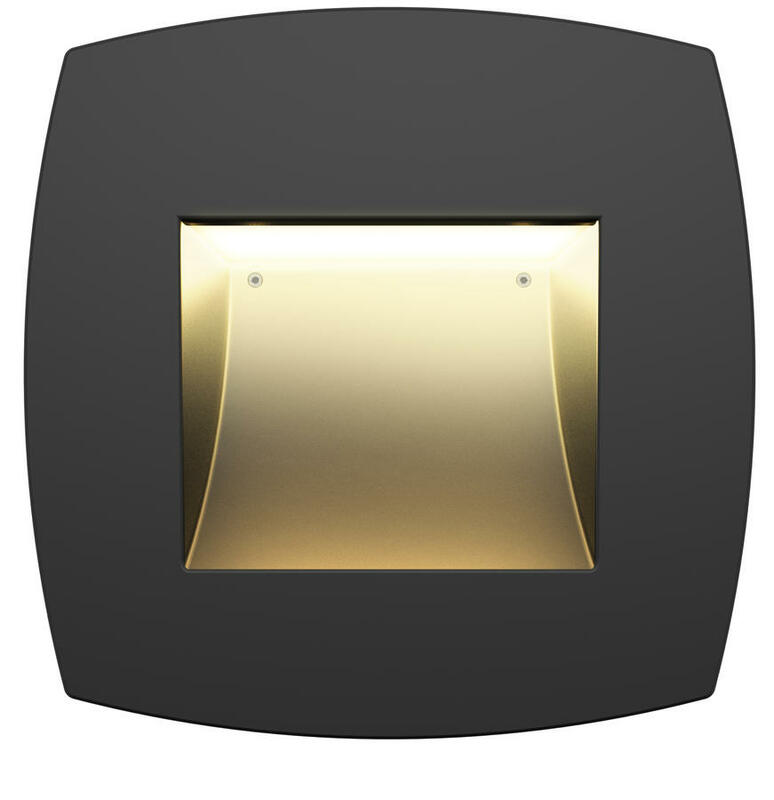 Strength, versatility, and unmatched style come together in the new rNook-16 recessed wall light from Holm, producing a uniquely crafted luminaire that complements traditional, modern, and classical architecture and brings a layer of elegance to any commercial space. *Lumen output does not change according to specified CCT. Measurements taken with FW Flat White finish. For SV Silver multiply values by 0.74; for BZ Bronze Metallic multiply by 0.61; for FB Black multiply by 0.59; for FR Frosted Lens multiply by 0.82. 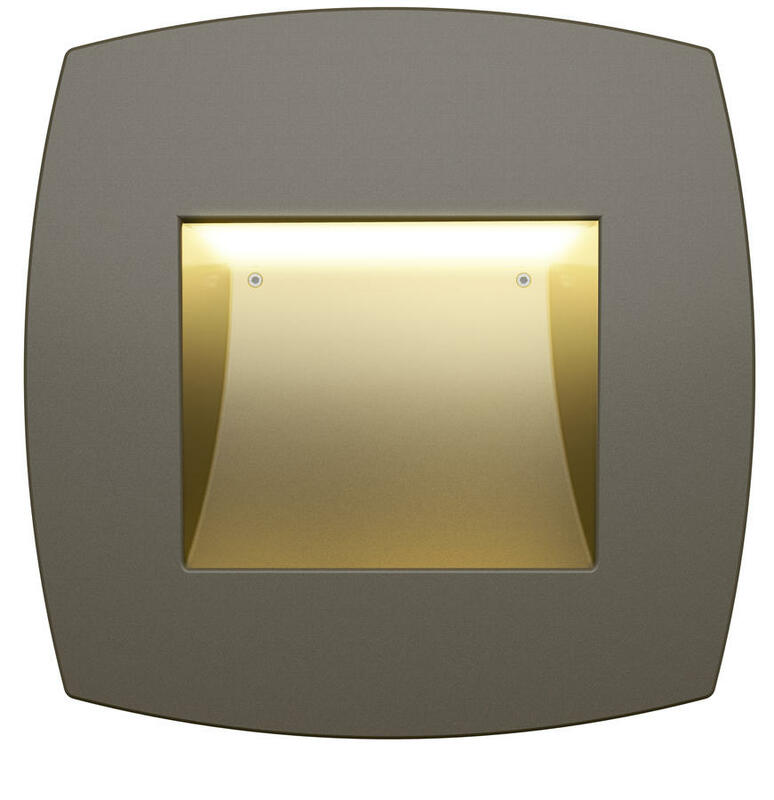 Die-cast aluminum A380 faceplate and housing, polycarbonate construction sleeve, with stainless steel hardware. 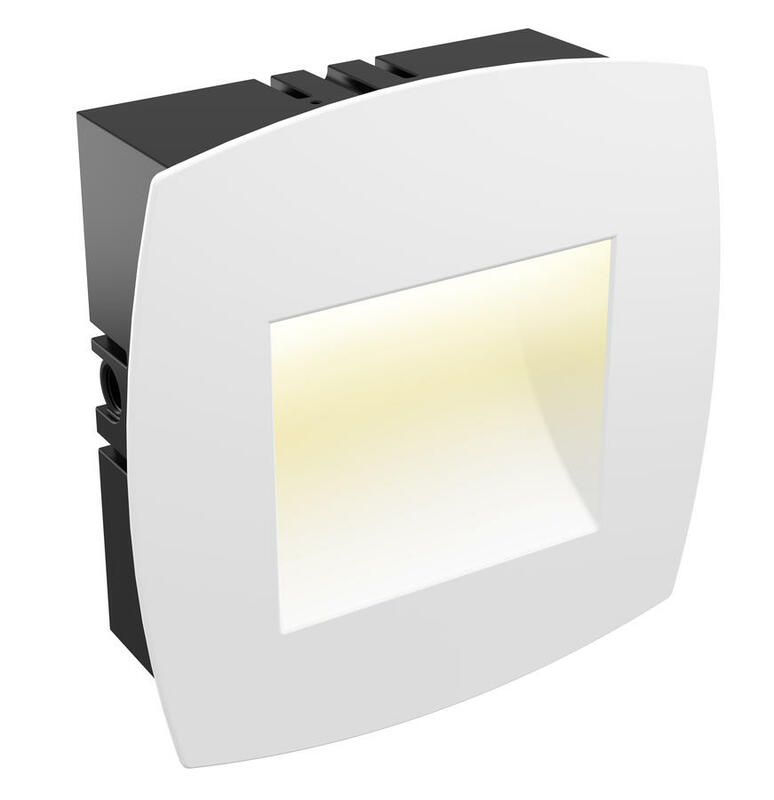 Integrated Xicato® LED module. Next Generation Corrected Cold Phosphor Technology® keeps phosphors cool for maintained light quality and very tight color consistency (within 1 x 2 MacAdam ellipses). Up to 100+ lumens per Watt at operating conditions. 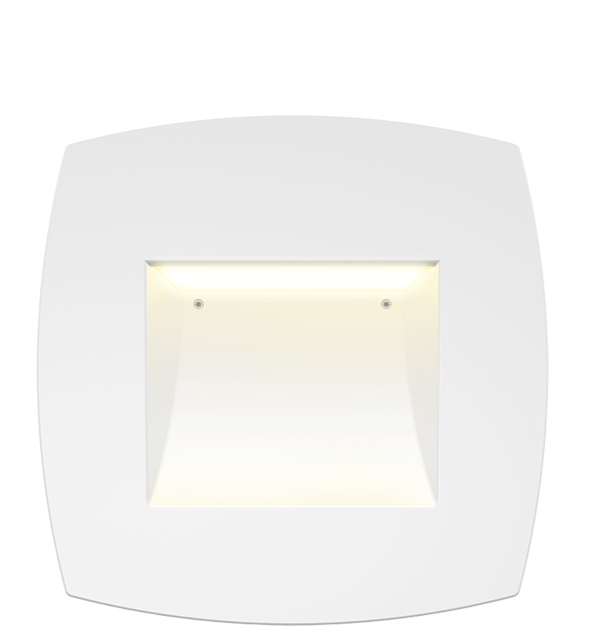 CCT range from 2,700K to 4,000K with lumen outputs between 700 and 2,000. Preinstalled throw settings for short (~8 feet), medium (~9 feet), and long (~11 feet) throw patterns. Setting field serviceable. Average horizontal beam angle is 85°. Three power options: 1) standard voltage using 120V input with phase dimming, 2) universal voltage using 110V to 277V with 0-10V dimming, or 3) high voltage using 220V to 240V. 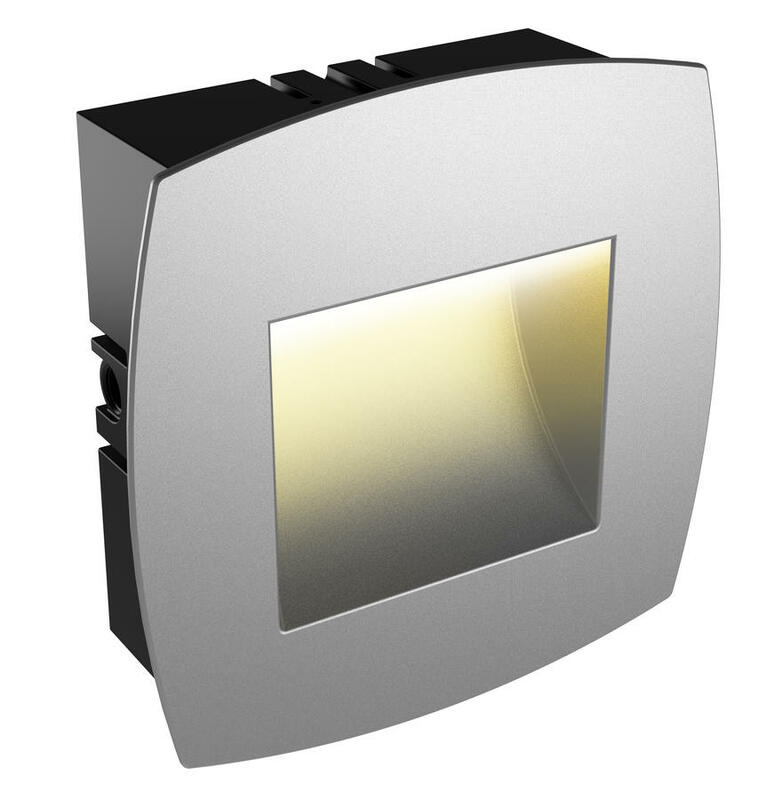 Die-cast aluminum housing with capacity up to 2,000 lumen module. 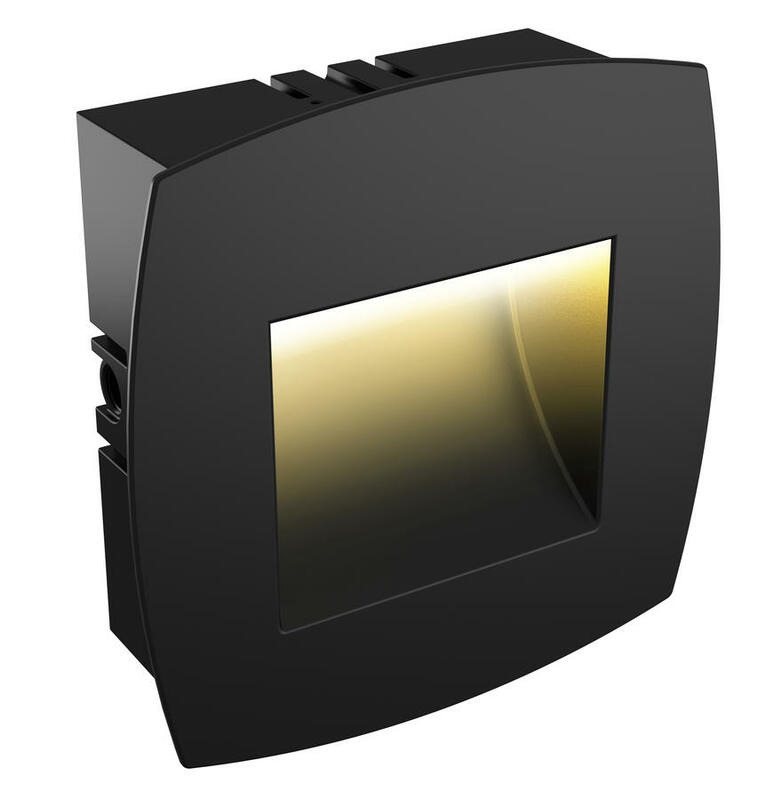 Installation requires no access to LED module, optics, or driver, retaining factory sealed for added protection. Polycarbonate construction sleeve with vertical and horizontal ½" NPT knockouts. Construction cover included. Die-cast aluminum faceplate. Fastener holes located out of site in most installations. Tempered glass lens with shock resistance and high tolerance for thermal expansion and stress. Glass lens sandblast frosted. 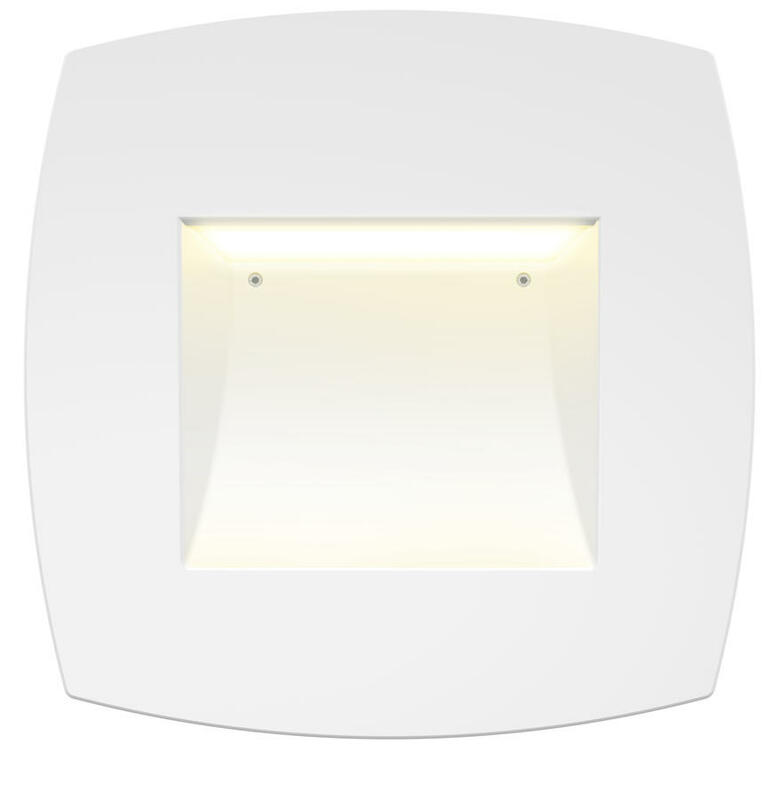 ZDlink or ZDClink utilizes Luxor® technology to zone light fixtures in up to 250 groups, dim each group in 1% increments between 0 and 100%, or change to one of 30,000 colors with RGBW LEDs. 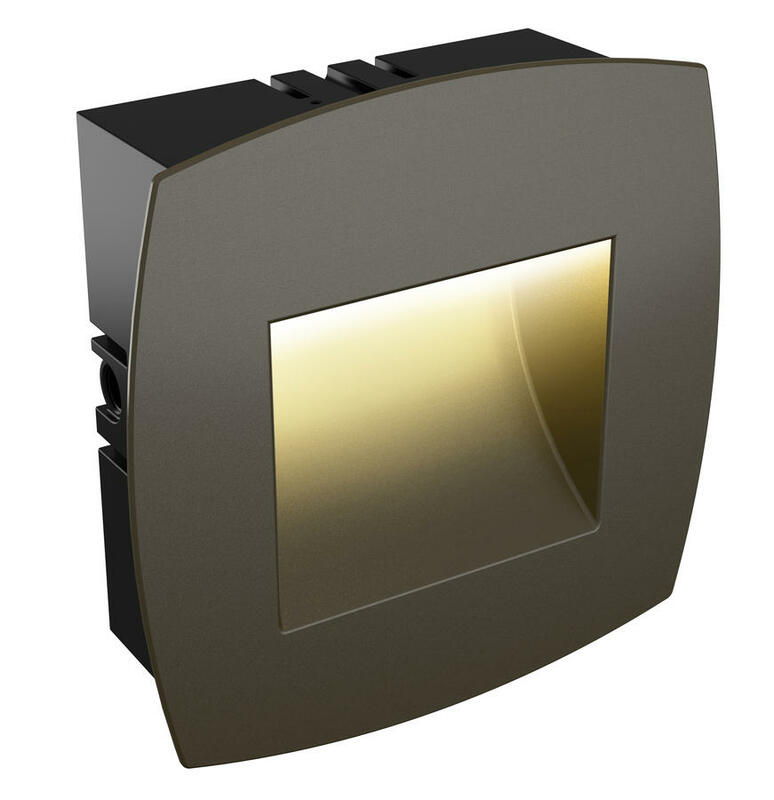 Specify the Luxor Cube for zoning and/or dimming the Nook with ZDlink or ZDClink. Innovation meets conservation in the design and manufacturing of our products. Where we can, we use recycled materials while maintaining superior functionality. 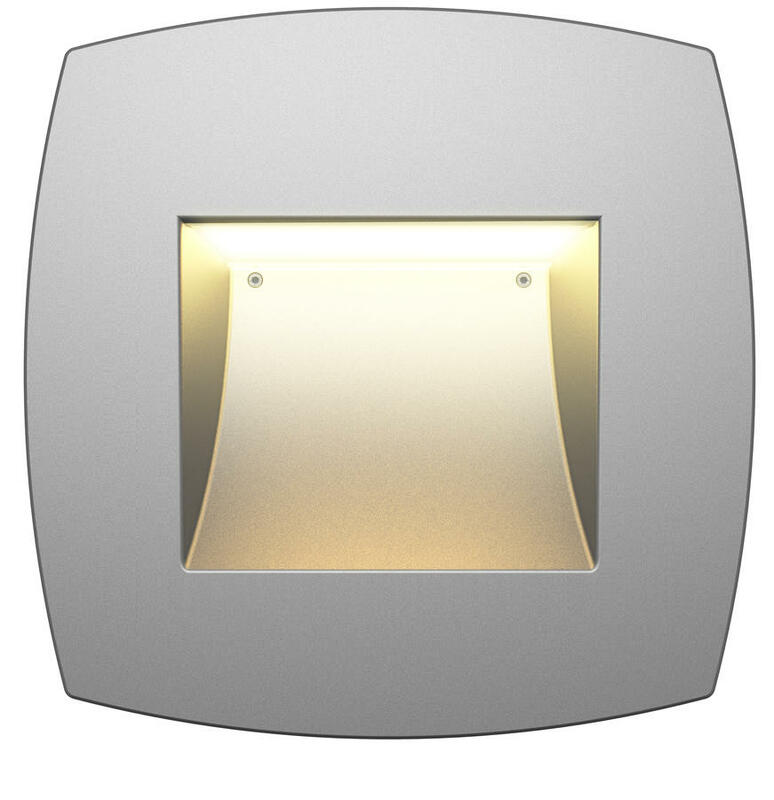 Our LED products provide high-quality light at optimal energy efficiency, lifespan, and durability. 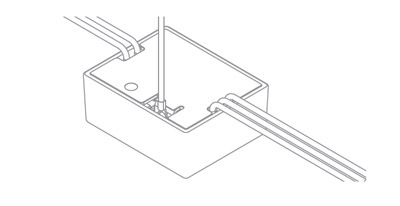 Housing/sleeve designed for recessed application in the upward or downward directions only. 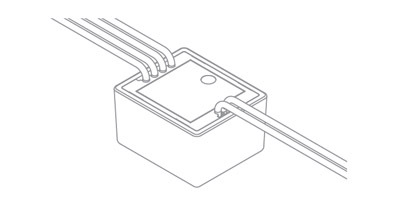 Mounting kit required for installation and shipped in separate box.